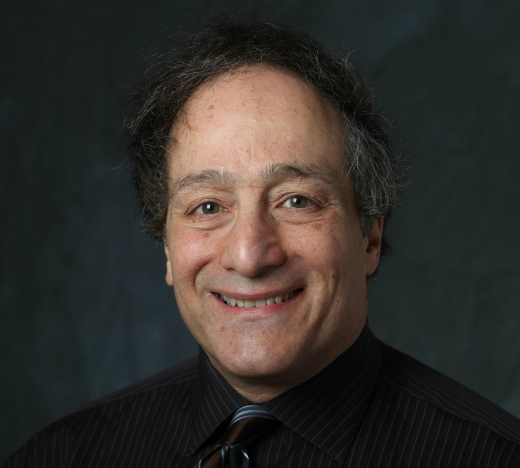 Daniel Pollack, professor at Wurzweiler School of Social Work, published three articles recently. 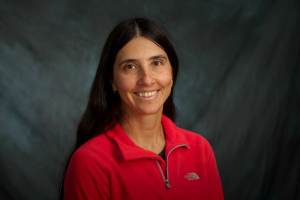 Dr. Lea Ferreira dos Santos, professor of physics, has accepted an invitation to give a plenary talk at the “Quantum Innovators in Science and Engineering” workshop in the first week of October organized by the Institute for Quantum Computing (IQC) at the University of Waterloo, Canada. 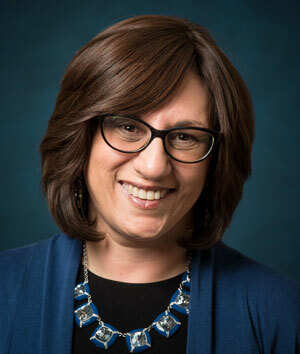 Dr. Sari Skolnik, assistant professor at Wurzweiler School of Social Work, has had an article accepted for publication in Social Work with Groups, a quarterly journal of community and clinical practice. 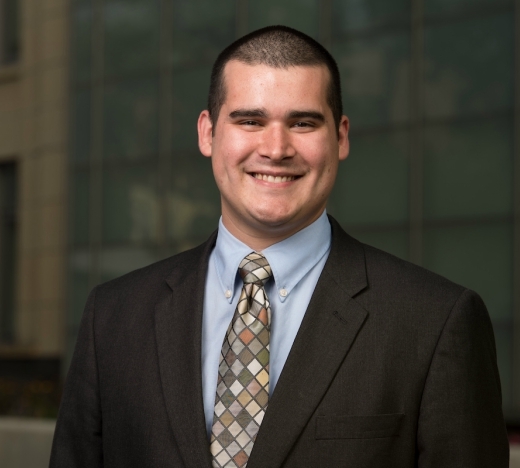 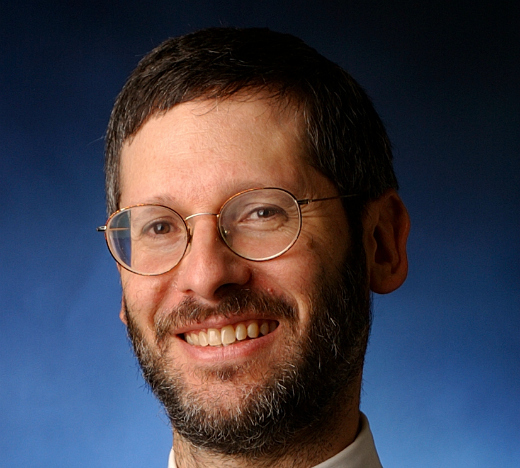 Dr. Matthew J. Cuellar, assistant professor of social work at Yeshiva University’s Wurzweiler School of Social Work, has been awarded a three-year $1 million grant from the National Institute of Justice’s Comprehensive School Safety Initiative to conduct research on effective school safety systems.